The Stars Of CSI: Where Are They Now? Sara Sidle started as a recurring character, and then became a series regular for the last five seasons. Jorja Fox portrayed the forensic scientist and became so integral to the show that she headlined the series’ movie finale alongside Ted Danson. 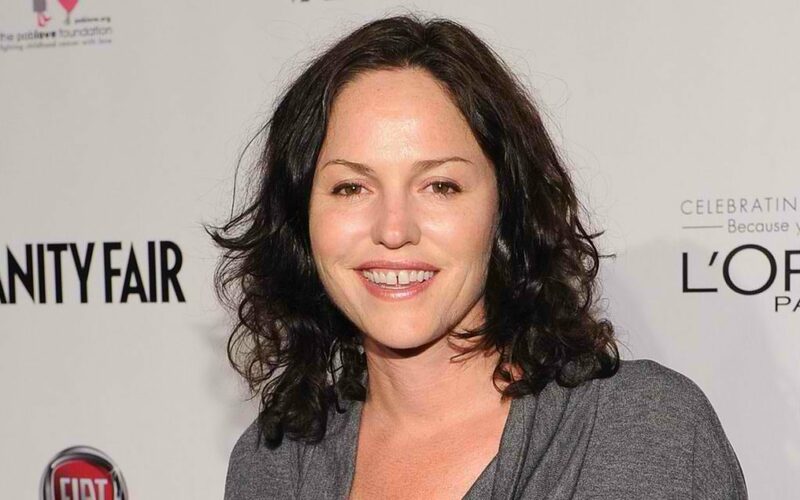 Jorja Fox is not only known for her presence in CSI. From 1996 to 1999, she starred in the popular and successful medical drama E.R. as Dr. Maggie Doyle. She was also in the political drama The West Wing, her character portraying secret service agent Gina Toscano. However, more recently, she has taken a hiatus from the screen and focused her efforts more in activism. She is passionate for both human rights and animal rights, and has worked closely with PETA to promote vegetarianism. She even designed a vegan purse for a Montreal fashion brand Matt & Nat. 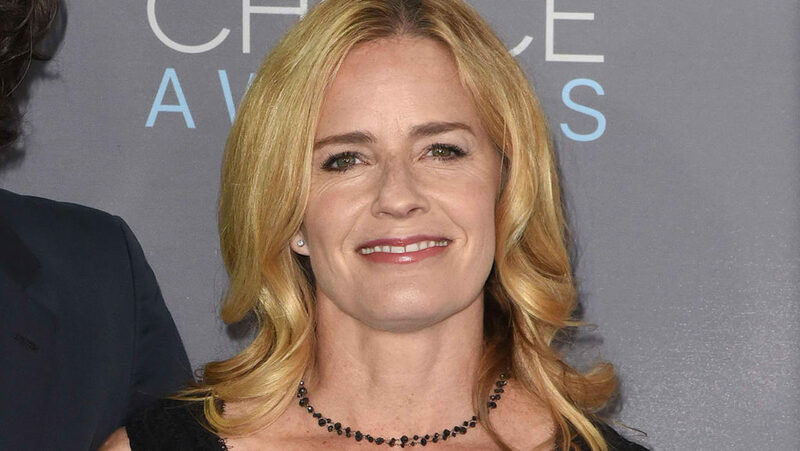 The creators of the show included Academy Award-nominee Elisabeth Shue when Marg Helgenberger left. Shue is also recognizable as Marty McFly’s girlfriend in Back To The Future. Her time on CSI lasted for four consecutive seasons, from 2012 until 2015. Before CSI, She worked on several films, including Leaving Las Vegas, Palmetto, and also Hollow Man. She has starred along side many big Hollywood names. After appearing in 71 episodes, she never made the cut for the final episode of CSI. After the show she carried on acting, but mostly spent her time focusing on her family. Shue is married to filmmaker Davis Guggenheim, who has a part to play in TV shows such as ER, 24, Alias and The Shield. 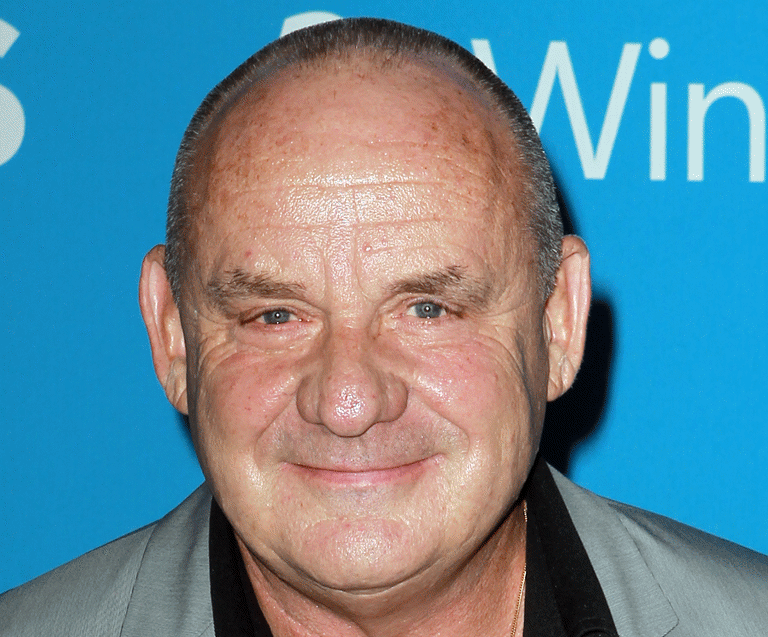 Before CSI, Paul Guilfoyle starred in well-known movies such as L.A. Confidential and Amistad. 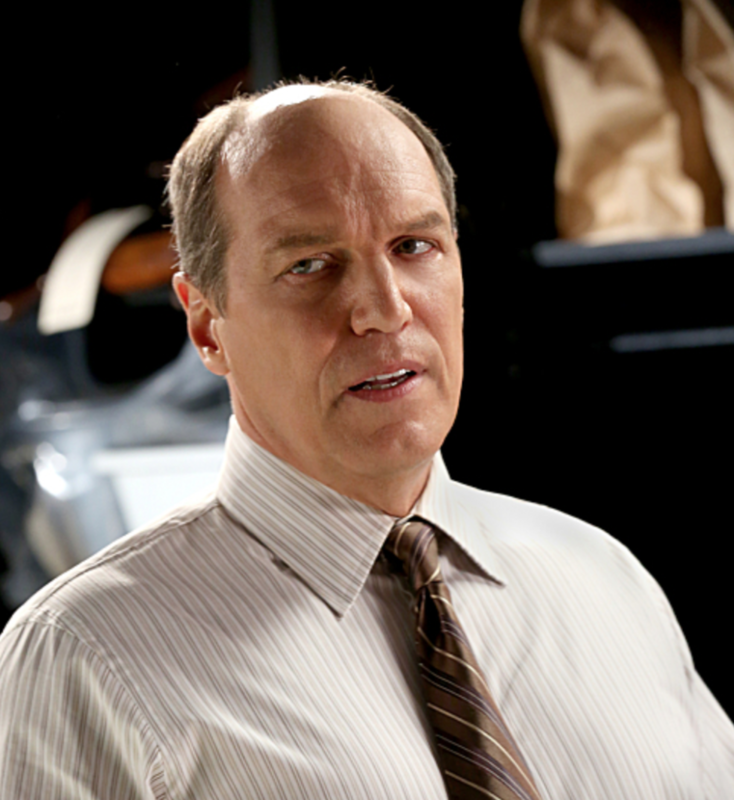 However, his portrayal of detective Jim Brass is the role that he will be most remembered for. Guilfoyle played an amazing part of the captain of the homicide team for a long standing 14 years. The show creators decided to write him out, after over 300 episodes. However, he did return for the series finale. Since his final departure from the show, Guilfoyle has featured in an array of critically acclaimed box office hits. He made an appearance in the sci-fi movie Gravity by Alfonso Cuaron, which won seven Academy Awards. Two years later, he won a main role as Peter Conley in the crime drama Spotlight, which also starred actors such as Michael Keaton, Rachel McAdams, and Mark Ruffalo. It also won the Academy Award for Best Picture. That is an achievement. Greg Sanders was brought onto the show to bring a much-needed comedic element to the serious affairs that unfolded before the audiences eyes. 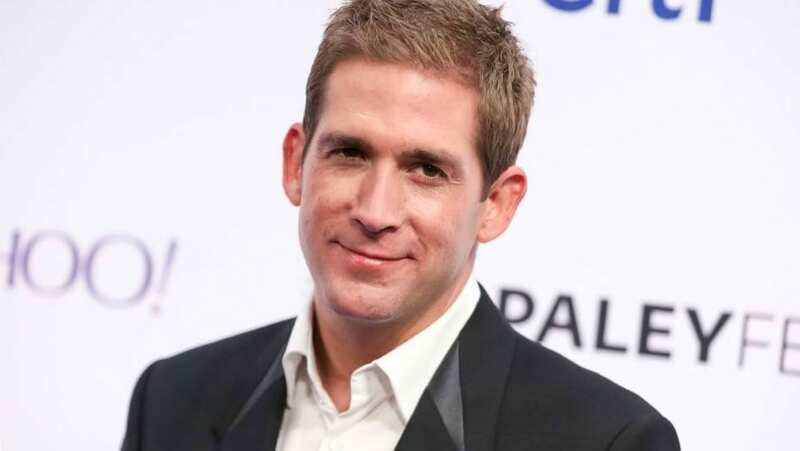 Eric Szmanda developed a dry sense of humor through his character, the trainee who is a little rough around the edges. But as time passed, he became more and more popular as a loved character on the show and it wasn’t long before Szmanda was a regular fixture. Szmanda was pretty much a regular on the show, but since it ended he has kept quite the low profile in the world of acting. However, he has shown a keen interest in activism and is a strong supporter of the U.S. Campaign For Burma, having traveled to Thailand and seen first-hand the Burmese refugees who flee their country and what they go through on a day-to-day basis. We salute that, keep up the good work. 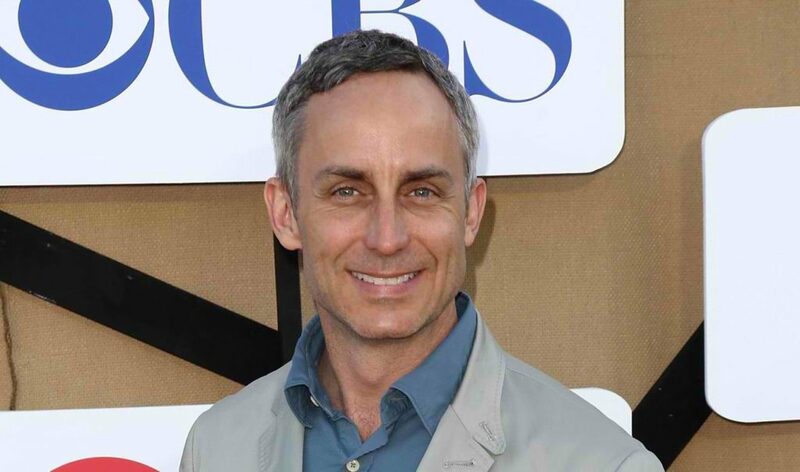 The role of technician David Hodges, was played by Wallace Langham. From seasons 3 to 7, he was a recurring character in the show who became known for giving too much detail about anything and everything. When it came around to season 8, after receiving much praise for his well- received performances, just like that, he became a regular. As well as his role in CSI, Langham has also starred in classic movies such as the biographical hits Hitchcock and The Social Network. 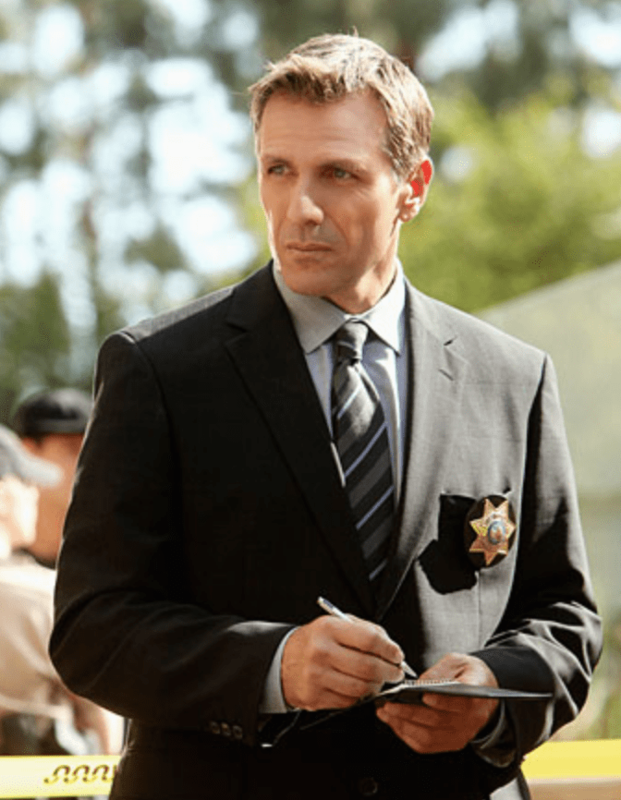 After starring on nearly 250 episode of CSI, Langham has appeared in a number of successful television shows. He made guest appearances on Scream Queens, Mike & Molly and the comic-book adaptation iZombie. He also guest-starred on the crime drama Law & Order: Special Victims Unit. But his most recent acclaimed role was his portrayal of former FBI director Louis Freeh in a drama based on the true story, Manhunt: Unabomber. 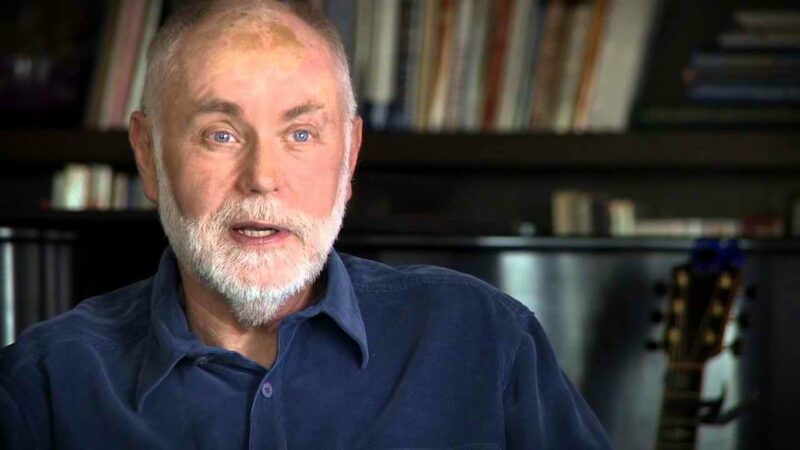 Dr. Al Robbins became an interesting addition, played by Robert David Hall. In real life, the actor lost both of his legs in a car accident and this directly became his character’s backstory. Robbins used a wheelchair for most of the show, but also used prosthetics from time to time. After having a returning role for the first two seasons, Hall became a member of the main cast from season three. Aside from CSI, Hall has also starred in shows such as G.I. Joe: A Real American Hero, Beverly Hills 90210, The West Wing and even had an appearance in the sci-fi flick Starship Troopers. His white hair was not just for his role, he had it from an early age, which was perfect for Dr. Al Robbins. Creators brought Liz Vassey on to the show in season six as Wendy Simms. 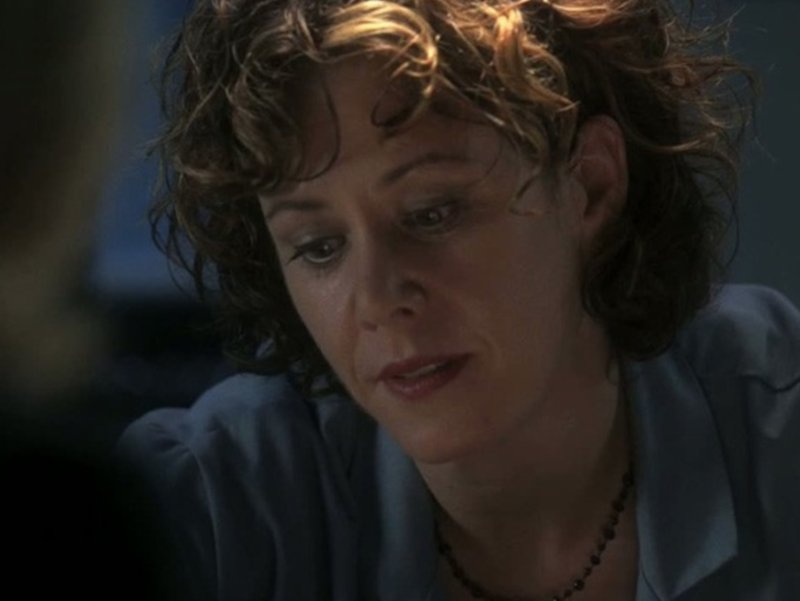 However, after several of CSI‘s actors handled their own contracts, Vassey decided not to extend hers and left the show in 2010. But fans and critics regardless, loved her character, with one writer describing Simms as “sassy.” Many also fondly recall her awkward relationship with Wallace Langham’s character David Hodges. Since her swift exit from the show, Vassey has starred in a variety of other sitcoms. One of her most memorable cameos came in 2010 when she appeared in a number of episodes of Two And A Half Men. She played the role of Michelle, a woman who Charlie Sheen’s character dated. Because she was four years older than him, Charlie had trouble dating an older woman. Ironically in real life, Vassey is six years younger than Sheen. 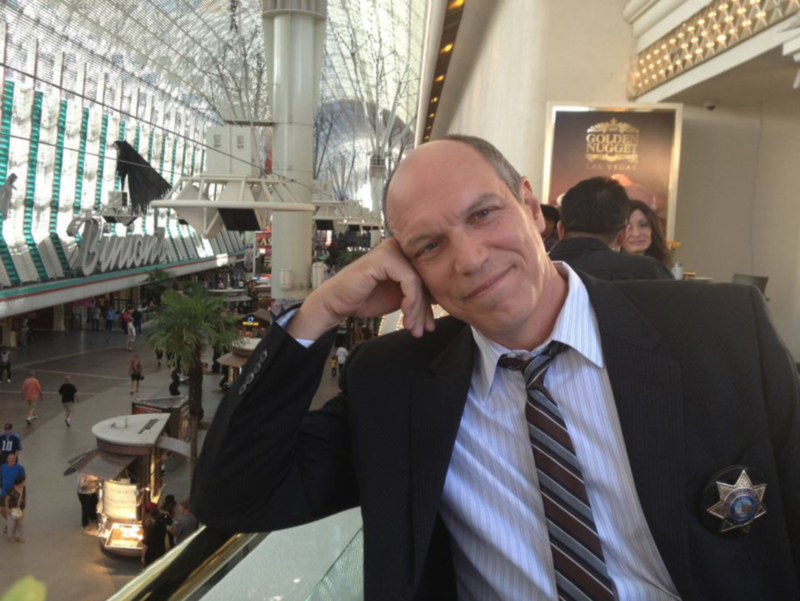 Towards the closing of season five, Jon Wellner made his first appearance as DNA Technician Henry Andrews. Wellner became a regular member of the cast in season 13. But before CSI, Wellner actually played the role of Bob Denver in Surviving Gilligan’s Island, a docudrama based on the original sitcom. 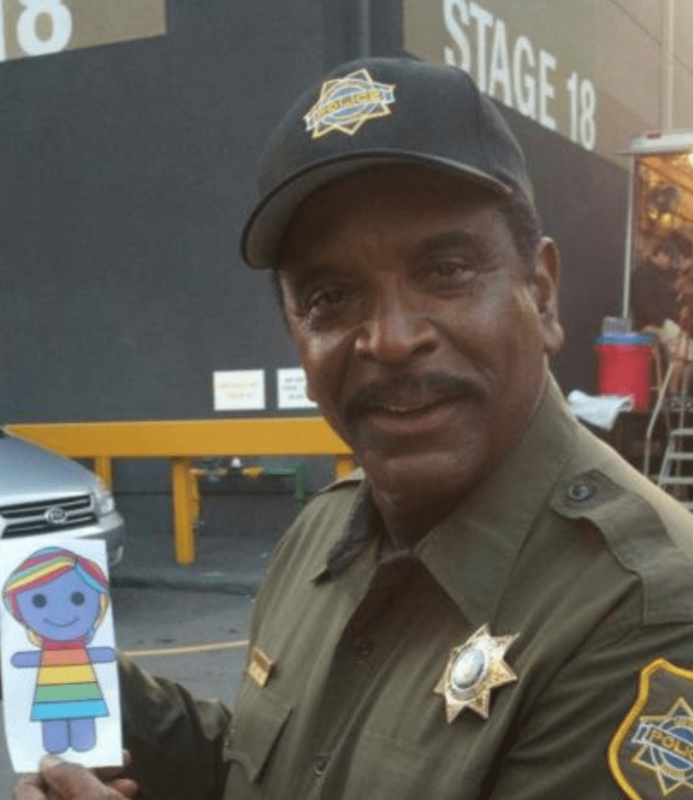 During his time on the show, he also made cameos in shows such as NCIS and That’s So Raven. The actor has had a very successful career and also made appearances in big movies such as Evan Almighty and Ocean’s Thirteen. But since CSI ended in 2015, Wellner has had some financial troubles. He was even forced to block his estranged wife who demanded emergency spousal support. This came after she lost her job at a dog shelter. But despite all of this, Wellner is still in good spirits and acting doing what he loves. Fishburne’s fame and fortune has only gone from strength to strength, unlike some actors that leave successful shows. Since leaving CSI, “Larry” has also starred in Hannibal, but his most recognized work came to the big screen, starring in blockbusters such as Man Of Steel, Batman v Superman: Dawn of Justice and John Wick: Chapter 2. 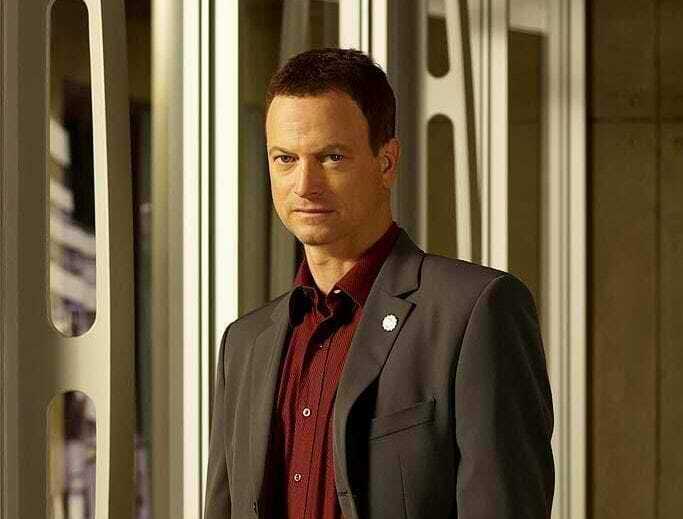 The famous Lieutenant Dan became a main character in the CSI spin-off, CSI: NY. Mac Taylor was an instant hit with fans and featured in every single episode of the show. Taylor was the director of the NYPD crime lab and level III supervisor. Sinise even got the chance to cross over into the main show for season 13, episode 13. 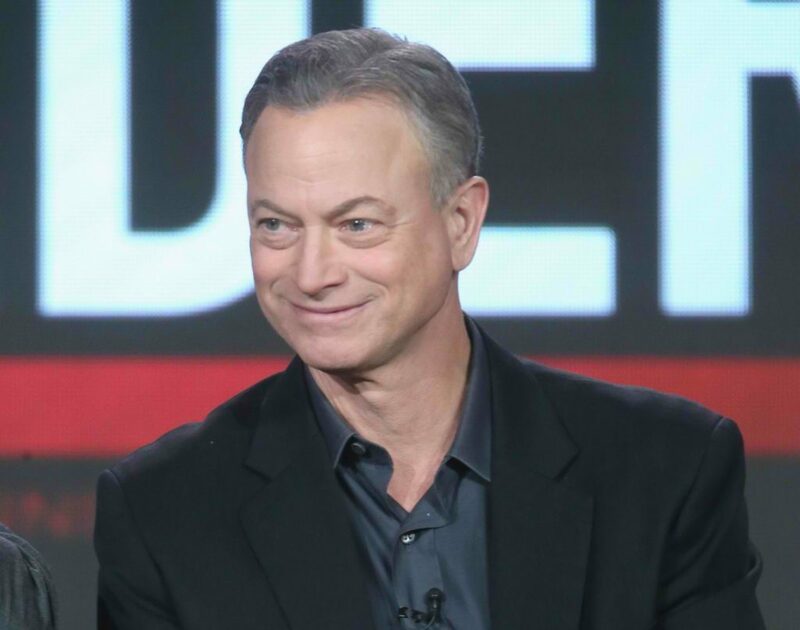 Since the spin-off show came to an end in 2013, Sinise starred in the CBS crime drama spin-off, Criminal Minds: Beyond Borders as the Unit Chief of the International Response Team, Jack Garrett. His run on the show lasted for the two seasons it was on air for before it sadly got cancelled. In 2014, he made a voice cameo as Narrator of the Smithsonian in Marvel’s Captain America: The Winter Soldier. 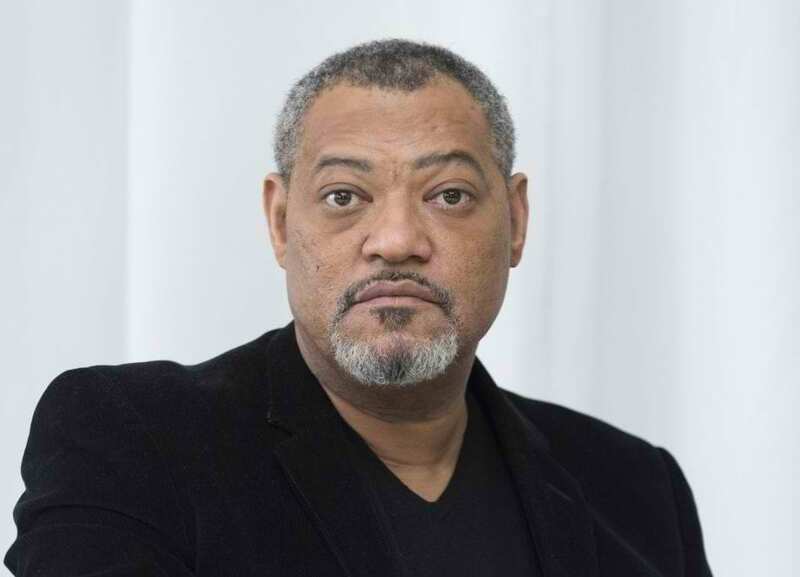 When Laurence Fishburne failed to renew his contract to reprise his role as Dr. Ray Langston, many fans had no idea who would be fit to fill the space he left on the show. 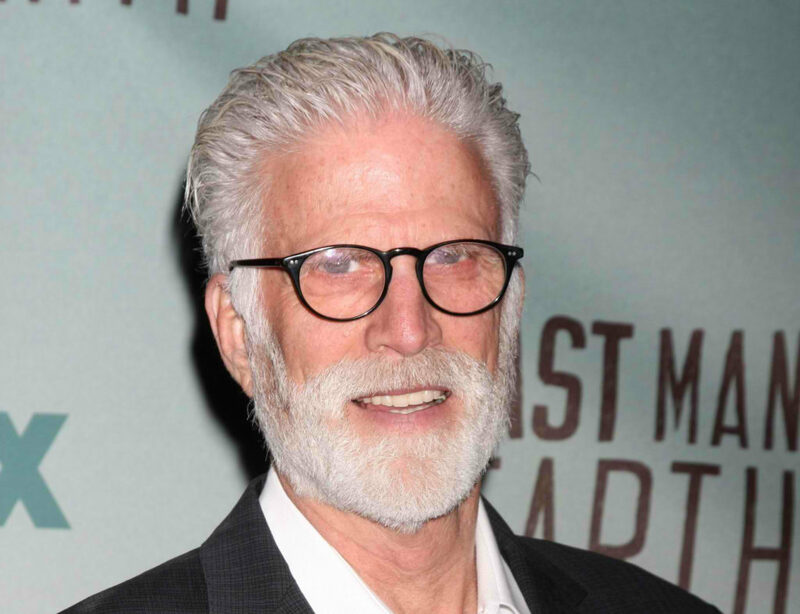 Fans were over joyed when the show runners hired Ted Danson to take on the role of D.B. Russell and become the new supervisor of the CSI team. 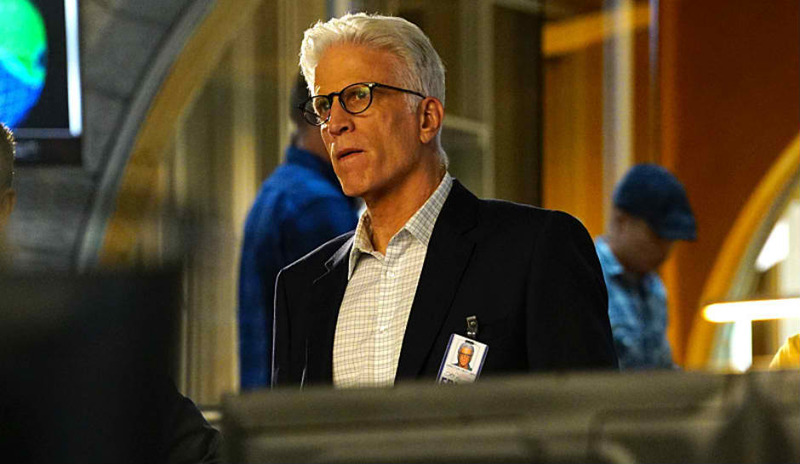 For four seasons, Danson made the role his own. Since 2016, he has starred in the fantasy comedy show The Good Place as Michael, the architect of the “The Good Place.” Danson has also starred in the second season of hit series Fargo as Sheriff Hank Larsson. The former Cheers star even made a voice cameo on an episode of the animated sitcom American Dad! We love watching whatever he appears in. 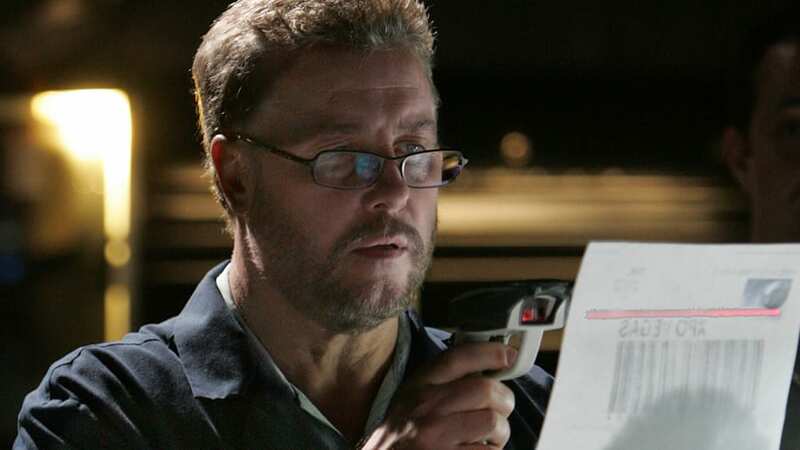 When Louise Lombard started appearing in CSI as Sofia Curtis, she worked alongside William Petersen’s character Gil Grissom. But it didn’t take long before Sofia became deputy chief of the police department. Similar to Liz Vassey’s situation, Lombard was a regular fixture on the show but only during the middle seasons. She made her debut in season five and became a regular cast member during season seven, before departing the show in season 11. 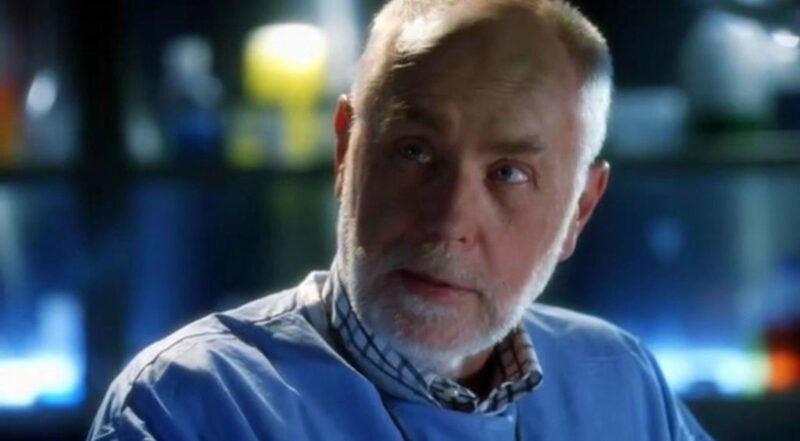 Lombard is one of the only British actors who starred in CSI. Since her midway departure from the show, she made appearances in other shows, some not as popular however. 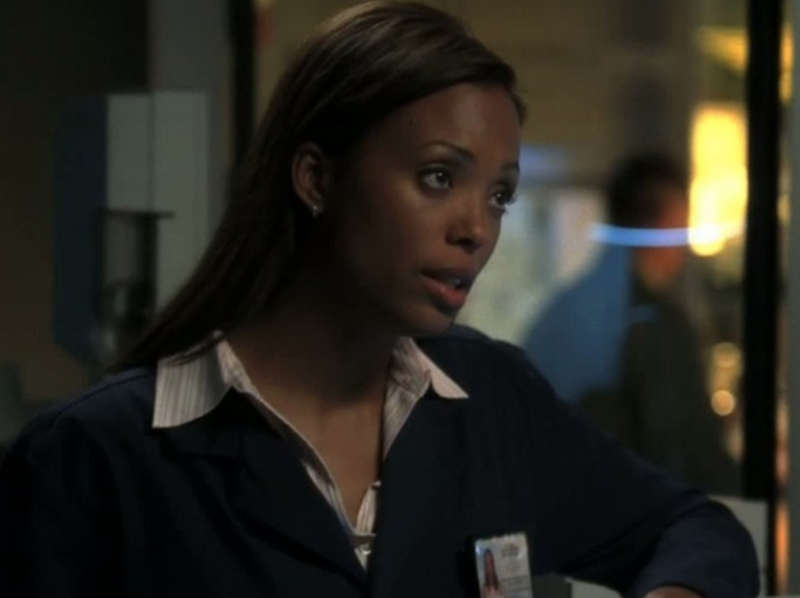 Lombard made a short cameo on one episode of The Mentalist, but her most successful career accomplishment outside of CSI came in 2014 when she appeared as a recurring character in six episodes of the fantasy police drama Grimm. For the first nine seasons, the actor who played Dave Phillips was a recurring character on the show but finally got his opportunity as one of the main characters from season 10 onwards. “Super Dave,” as he is referred to in the show by his contemporaries, is a medical examiner. And for the majority of his time, he acted as the assistant coroner to Dr. Al Robbins. Since the show came to an intense end in 2015, Berman has pretty much been off the radar acting wise. 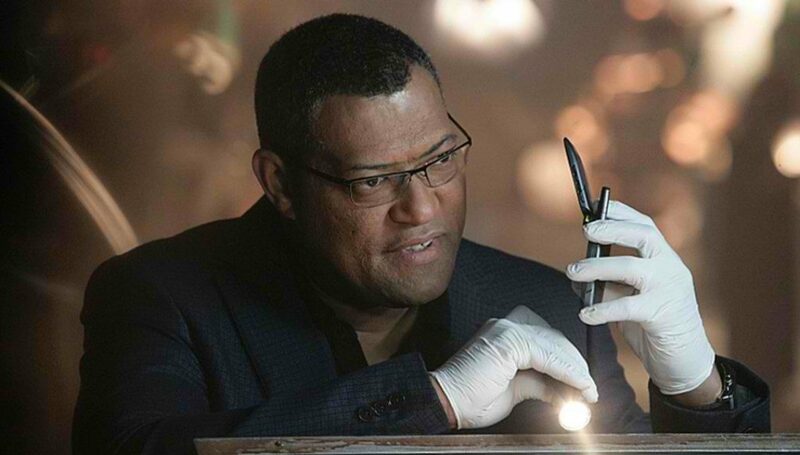 The one notable appearance he made post-CSI was on another forensics-oriented show by the name of Bones. Other than that, Berman has kept a low-profile. Smith was actually only on the show for one season despite making an impact. This would soon be followed by her role as Michelle McCluskey on Canadian fantasy drama The Listener. She also featured on shows such as Ascension and This Life, where she portrayed the lead character’s sister, who has stage four cancer. Her most recent role will be as a female detective in 1920s Toronto, in the up and coming drama Frankie Drake Mysteries. We look forward to seeing where her career takes her. 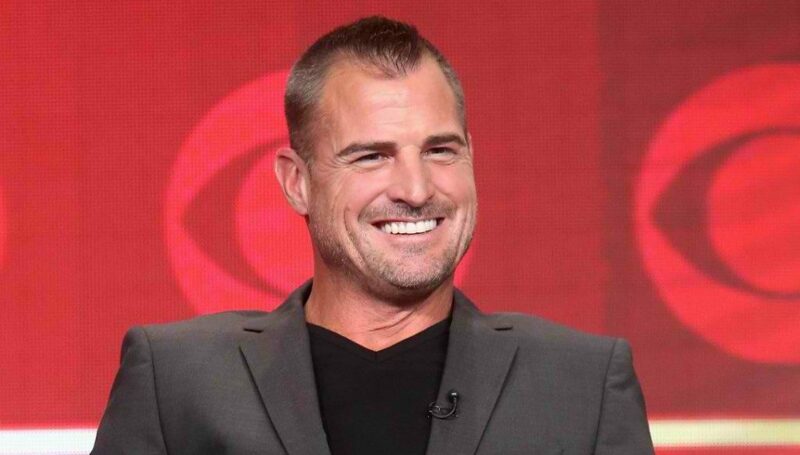 The seemingly ever-present Nick Stokes played by George Eads appeared in a staggering 335 episodes of CSI, making him one of the longest-serving characters on the show. In fact, Eads only missed out on the series finale TV movie, Immortality. This is because he announced his departure from the show on November 25, 2014, a year earlier. He generally provided the comic relief in the show and was a character who had a good rapport with his fellow colleagues. Since then, Eads has transferred his talents over to other projects, such as CBS action-adventure show MacGyver. The modern-day remake of the original eighties hit series sees Eads play Jack Dalton, Angus “Mac” MacGyver’s partner. Despite receiving negative reviews from critics, the crime show has quite the following, meaning that a second season is on the cards. However, Eads’ personal life took a turn for the worse in 2015 when he and his wife Monica split up. We hope he finds love again. 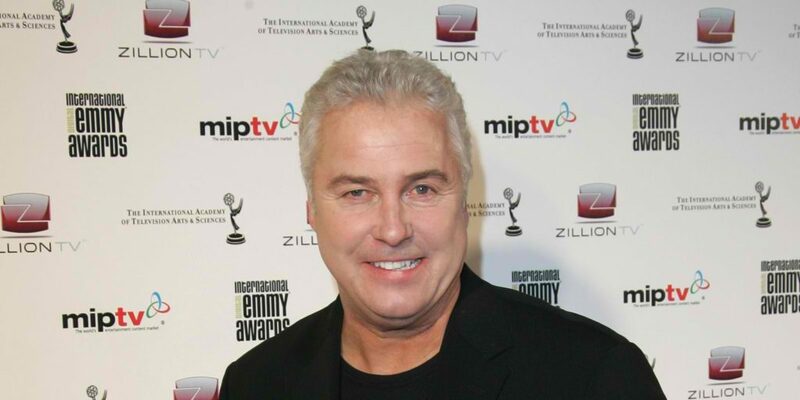 The original leader of the team, Gil Grissom was played by To Live And Die In L.A. star William Petersen. For the first eight seasons, Petersen appeared in each and every episode, before leaving the main cast. Despite being followed by high profile successors such as Laurence Fishburne’s Dr. Ray Langston and Ted Danson’s D.B. 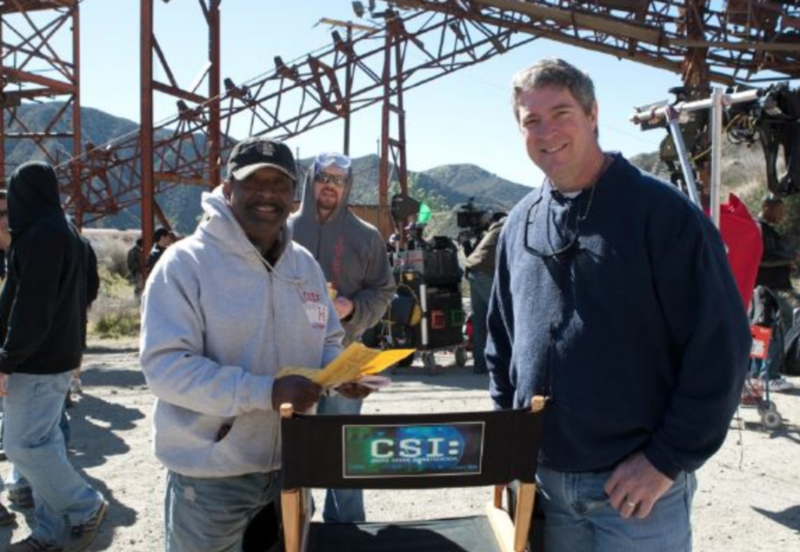 Russell, fans will always hold Petersen’s Gil Grissom, the first supervisor of the CSI team, closest to their hearts. He is definitely a favorite. After starring in nearly 200 of CSI‘s 337 episodes, Petersen took a couple of years out of the spot light to focus on his family life. But in 2015, the actor returned to television when he joined the cast of the period drama Manhattan. His character, Colonel Emmett Darrow is a military officer with a lot of pride, both in his faith and the United States of America. Petersen has also worked in theatre since his time away from CSI. 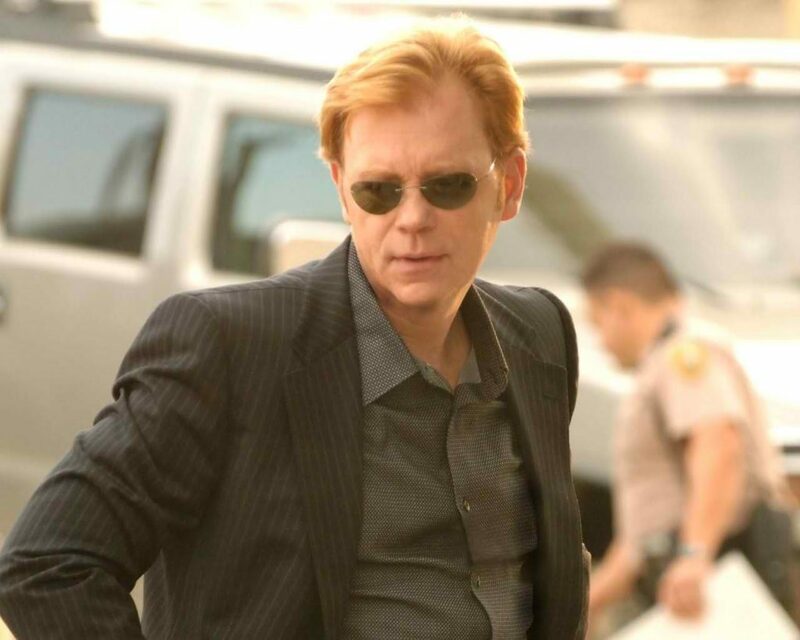 David Caruso played the main character of CSI‘s spin-off show, CSI: Miami as an MDPD Lieutenant by the name of Horatio Caine. Since the creation of the character in 2002, Caine has been critically acclaimed and also developed a fan following. Even personalities such as David Letterman and Jim Carrey have displayed their love for Caruso’s character. Caine was the focal point of the show for its entirety. 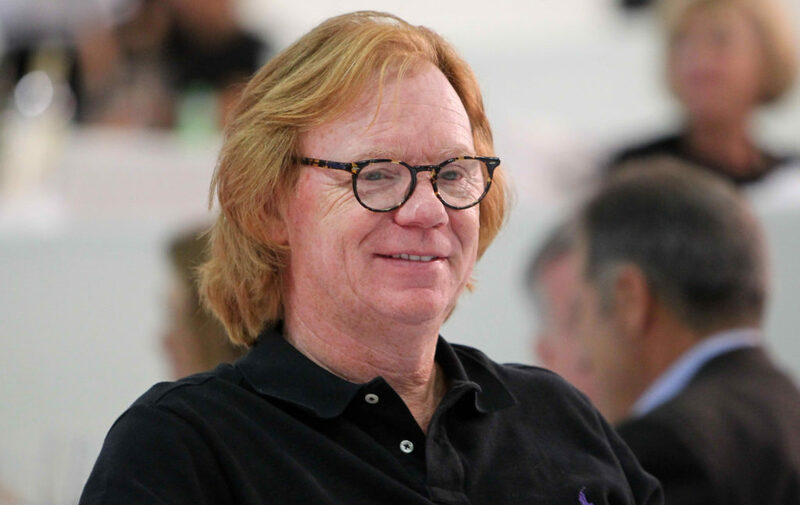 After over 200 episodes as Horatio Caine, Caruso left the spotlight. Outside of TV, Caruso recently left quite a toxic relationship. His ex-girlfriend, who he had two kids with, sued him for fraud. After that, he was under serious threat from an international stalker. In charge of audio and visual surveillance was Archie Johnson, who landed the title specialist during season three. The man spent most his time in the Las Vegas crime lab but is shown to enjoy coming out of his cave whenever he is presented with the opportunity, as he prefers to work out in the field every now and again. Although a bit of a nerd stereotype, Johnson is known to be quite the Star Trek expert and online games fanatic. After CSI, Archie joined Chicago P.D., which is an NBC series that was a spin-off from Chicago Fire. 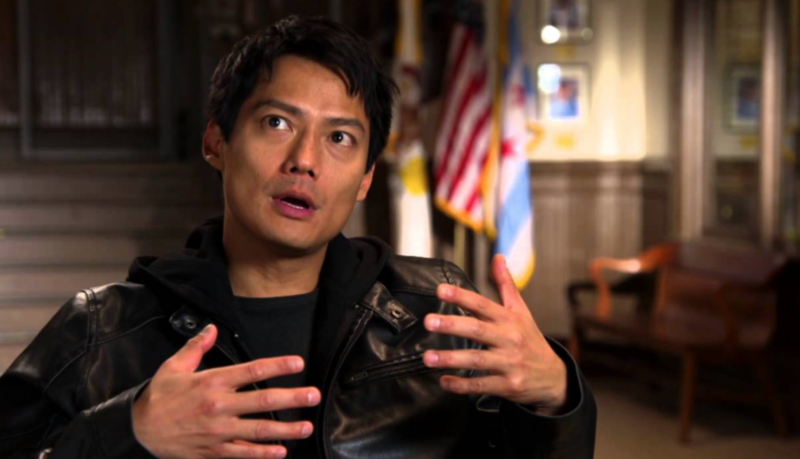 He was named a regular on the show and showed great skill while taking upon himself the role of Detective Sheldon Jin, who is in charge of surveillance and is employed at the Chicago Police Department Intelligence Unit. Archie also had many film appearances, his latest being Into the Rainbow and Legend of the Ancient Sword, both came out in 2017. 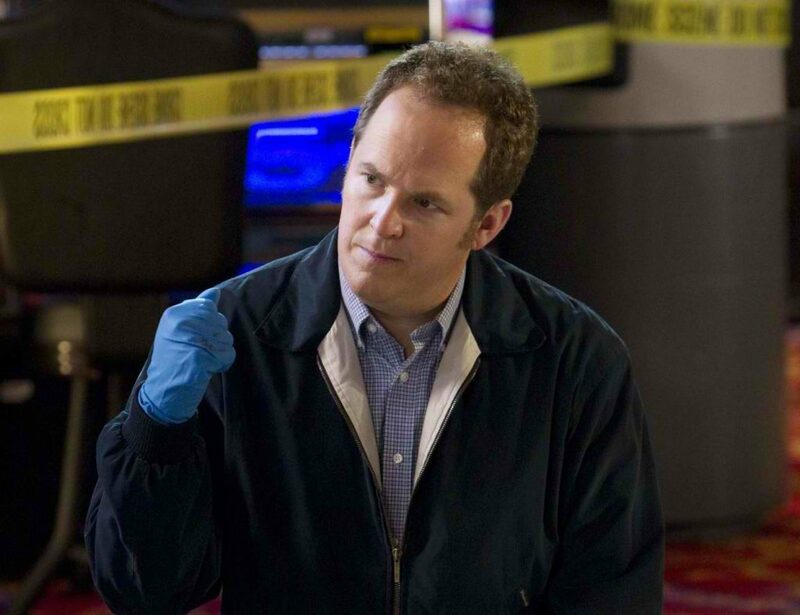 The officer with the LVPD in CSI was none other than the prominent Larry “Mitch” Mitchell. Officer Mitchell clears crime scenes and is highly respected by the CSI team. He had no problem putting his life on the line in order to protect the CSI’s, which also grants him major credit point from the gang. Mitch has a close relationship with Jim Brass since they both are more Law Enforcement personnel than CSIs, which explains why the two clicked from the start. Coincidently, Officer Mitchell is played by none other than a man called Larry M. Mitchell. The guy is an actor first and foremost but is also a writer and technical consultant. 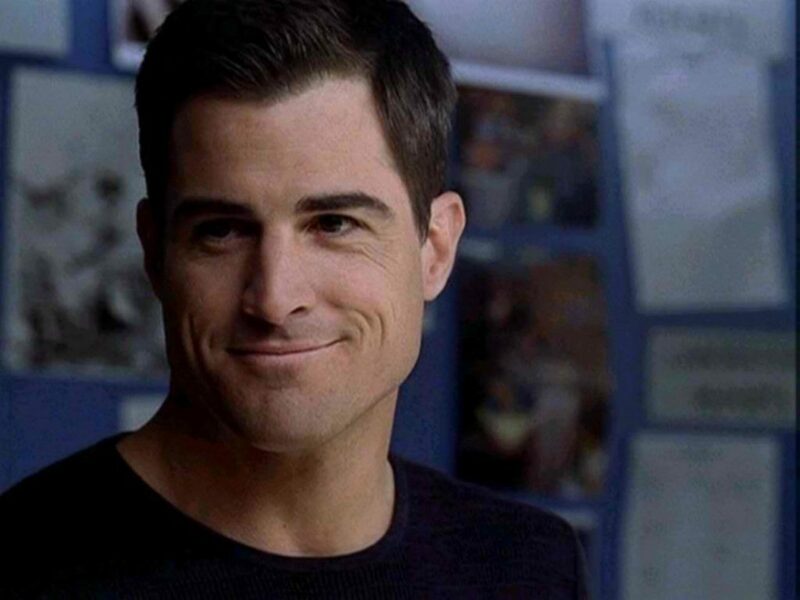 He was a big part of CSI for ten years, but in 2015 decided to call it quits and move on in his life since he was mostly known for his roles in TV dramas. His most recent work is on The Mysteries of Laura, which is still filming to this day. Ecklie used to be the day shift supervisor, but he was promoted to Assistant Lab Director after Season 4. 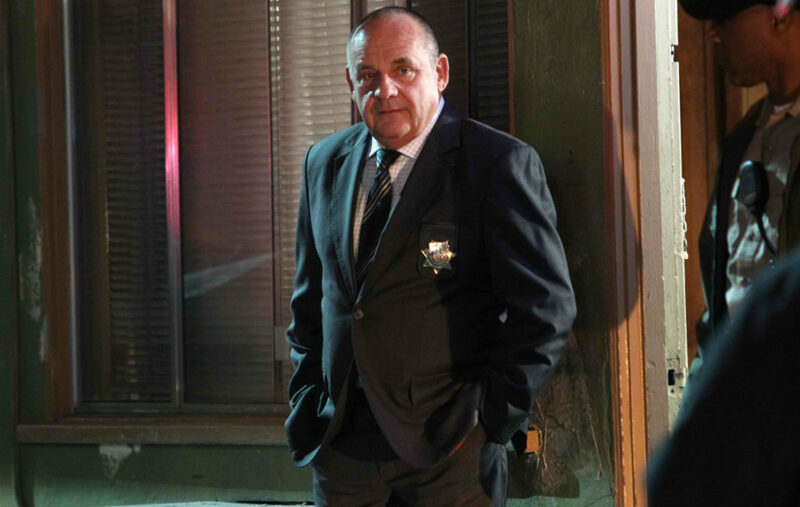 Season 9 was also a big one for the character of Conrad since he was then promoted again to Undersheriff, but despite his new role within the Las Vegas Police Department, Conrad is known for being one to jump on the opportunity to work in the field and brush the dust off his Crime Scene Kit. Additionally, his personality is, more than anything, known to be quite strict when it comes to regulations. 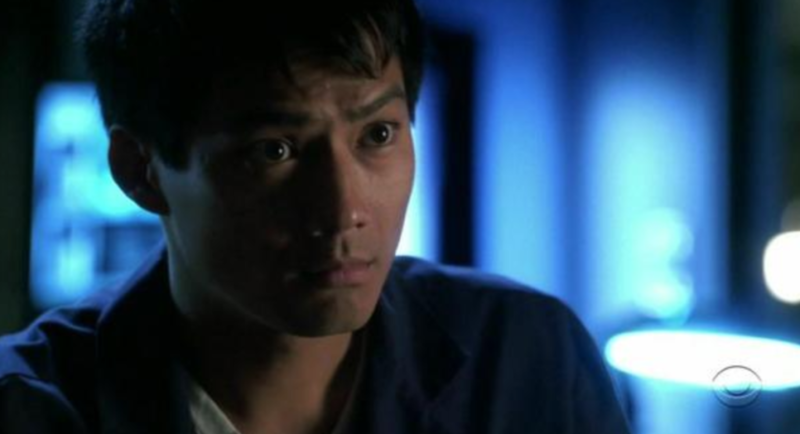 Vann’s most remembered role to this day is the one he portrayed on CSI, but he also had remarkable performances in Angel and Early Edition. 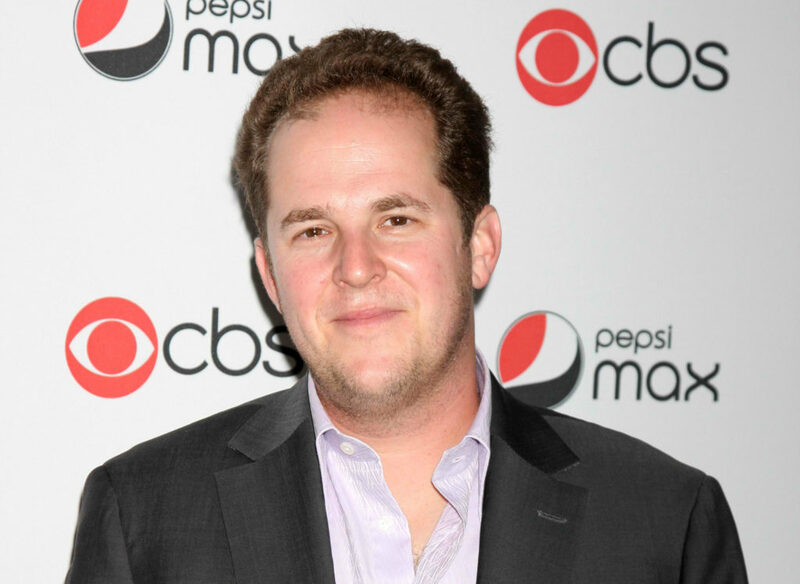 In 2008, Vann guest starred in new episodes of 2 different series – the first was in Lost, where he played a ship’s doctor, and the second was in Eli Stone, where Vann acted as an automotive worker bribed into moving away and not testifying in court. Vann can also be seen in commercials every now and then. Detective Louis “Lou” Vartann was a homicide detective at the Las Vegas Police Department. Vartann always explains he deeply believes Las Vegas “has no history,” since history in Vegas gets imploded (watch episode 623, “Bang-Bang” for further reference). His ex-wife on the show gained custody of their joint son, Jake, but due to being a troublemaker, Jake’s mother gave up her rights and Vartann got custody when Jake was in high school. Lou also becomes engaged in a romantic relationship with Catherine Willows as the show progresses. 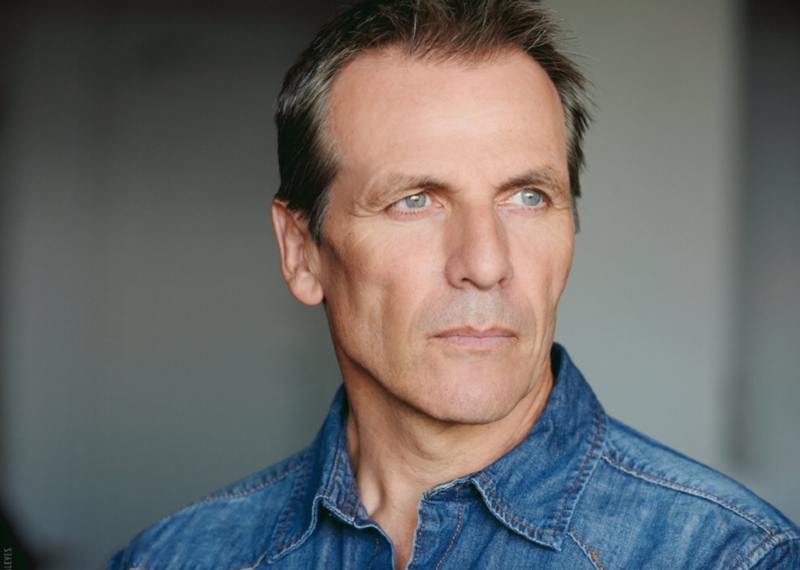 Canadian actor Alex Carter appears both on silver and television screens, although he is mostly known for his roles on TV. His acting career consisted of ranging genres, including drama, comedy, reality and many more. Among the many shows, he appeared in are the following few: Revenge, Family Passions, Traders, Black Harbour, Taking the Falls, Made in Canada, The Pretender, Without a Trace, Nip/Tuck, JAG, and Jericho. Films featuring Carter included Out of Time and The Island, as well as the thriller The Other. Paula Ann Dilworth was born on March 12, 1952, in New York City. 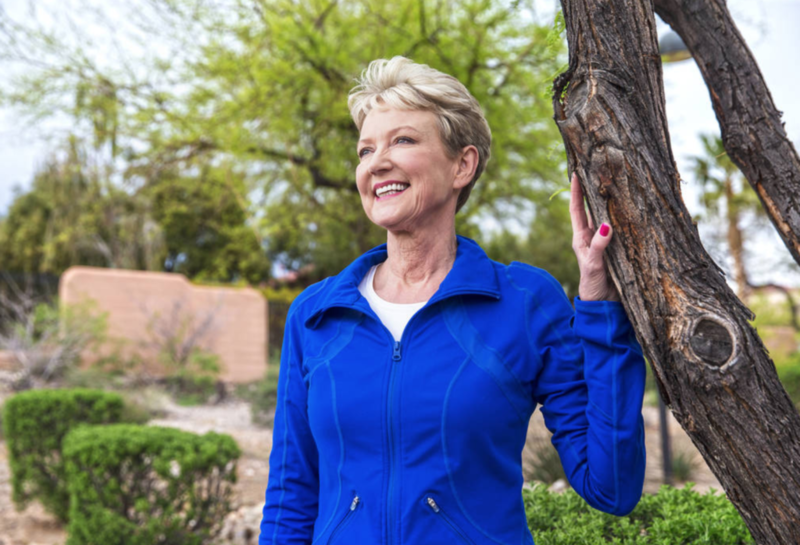 Now commonly known as Paula Francis, the woman quickly made a name for herself once landing the coveted gig as a news anchor for CBS (KLAS), but had no idea what kind of doors this job would open. 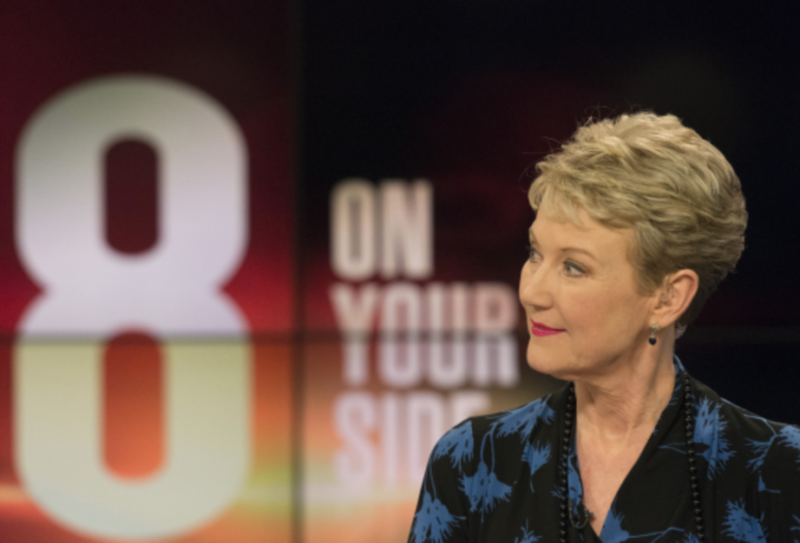 Since her face was easily associated with Las Vegas news, CSI wanted to have the real-life news anchor on their show – acting as herself – to make their plot as believable as they could. The noted journalist appeared in more than a dozen episodes of CSI: Crime Scene Investigation as herself, but come April 1, 2016, the talented woman declared she was retiring from anchoring. These days, the 65-year-old focuses on humanitarian work, which has won several awards in the field for her involvement in the community. Francis also received eight Las Vegas Review-Journal Best of Las Vegas awards and recently announced to reviewjournal.com that she is “happy in retirement,” claiming it’s her freedom from deadlines that she’s enjoying most. Fingerprint Lab Tech genius and business first firm believer Jacqui Franco appeared all through season three to five in the Las Vegas Crime Lab. Jacqui is quite the serious one, but as can be seen on the episode titled “A Night at the Movies,” Franco also has a silly side to her. After she and Greg made a bet on who can process the murder weapon’s results first, Jacqui accepted defeat by wearing a ridiculous hat Greg once wore. Dickerson was a DNA lab technician in the Las Vegas Crime Lab. Although she was only present for season five, Mia was favored by many fans by getting the job done efficiently. Her organizational skills were her weak spot, as she let her OCD get the better of her, which resulted in her fighting with other CSI’s for “contaminating” her personal workspace. Many lab techs at work had a crush on beautiful Mia. So did many viewers. 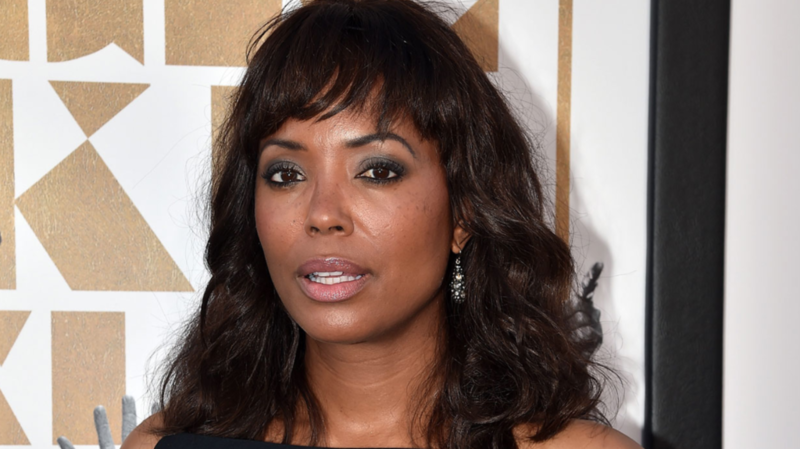 Her recurring role on CSI is not all Aisha Tyler is known for. The lovable author, producer, director, writer and actress was also on Friends and Talk Soup, in addition to landing the role of talk show host for Whose Line is it Anyway? Tyler can also be seen in the first season of Ghost Whisperer, and her easily recognizable voice is evident as Lana Kane in Archer. Tyler also made numerous video game appearances, including Ubisoft’s Watch Dogs and Halo: Reach. Natalia Boa Vista is a Level 2 CSI working in the Miami-Dade Crime Lab. Upon first arriving at the lab, Natalia was a DNA analyst who was only allowed to work on cold or unsolved cases. Before joining the department, Natalia escaped an abusive marriage, taking on an alias for protection. In season 5, much to her distress, she discovered her abusive ex-husband, Nick Townsend, was out of prison when he served her with a restraining order. Her character takes the viewers on a journey throughout the seasons. Since the show,LaRue performed in television movies, and reprised her role as Dr. Maria Santos Grey on All My Children as a guest star as the show wrapped up its network run on ABC. In 2013 she played Agent Tanya Mays in the episode “Final Shot” on Criminal Minds. In July 2015, it was announced that LaRue had been cast on Fuller House, the revival series of the sitcom Full House. She portrayed the character of Teri Tanner, the vivacious wife of Danny Tanner. She also played the role of the Admirable in 3 episodes of Mack & Moxy. One of the late additions in the show for season 11 was Morgan Brody, played by actress Elisabeth Harnois. Harnois also starred in CSI: Miami, but as a different character of course. As well as her work as analyst Brody, the actress also made appearances in shows such Charmed, 90210, One Tree Hill and even The Fresh Prince Of Bel-Air. Since her final appearance in the show, Harnois’ acting career sort of went off the beaten path. However, her personal life has definitely been more eventful. She was rumored to be engaged to her long term boyfriend, but as she likes to keep her personal life, well, personal, she has refused to even disclose his name, or comment on the rumor. It is believed that he is a TV producer who she lives with in L.A. Billed as “a stripper-turned-investigator who is also a single mom,” Catherine Willows’ character is actually based on real-life forensics officer Yolanda McClary. Previously known for her role on China Beach, Helgenberger portrayed Willows for the show’s first 12 seasons. Since leaving CSI in 2013, Helgenberger has tried to find success in other shows such the action adventure show Intelligence. But despite being a regular, the show was canceled after just one season on the air. She also starred in a recurring role on the more successful sci-fi mystery Under The Dome. She cameoed on Hell’s Kitchen, attending a Stand Up To Cancer dinner for her mom who battled with the disease. Warrick Brown, was one of the most popular characters on the show, and even starred in nearly every episode, until his death in the first episode of season nine. This death definitely shocked audiences and impacted the show a great deal. 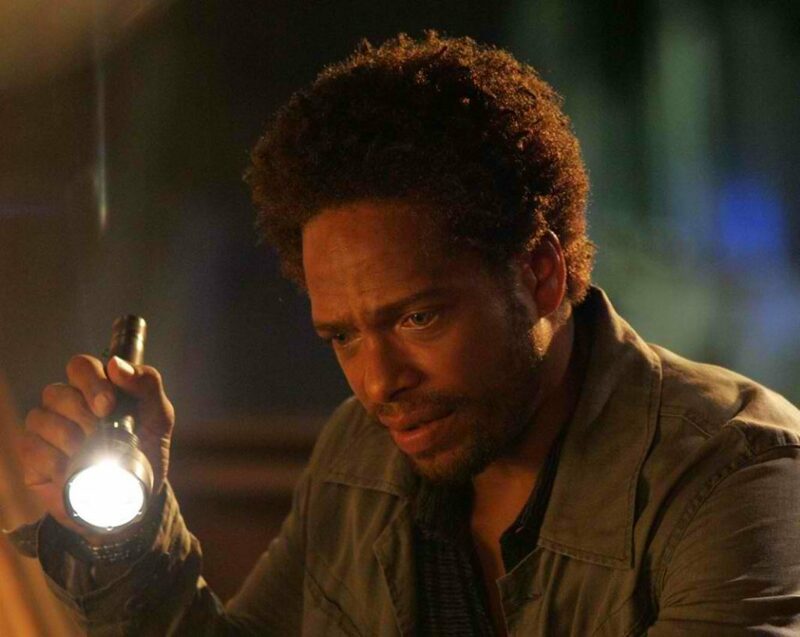 Gary Dourdan definitely put his stamp on the character and was well remembered for his on screen chemistry with other main characters such as a Catherine Willows. 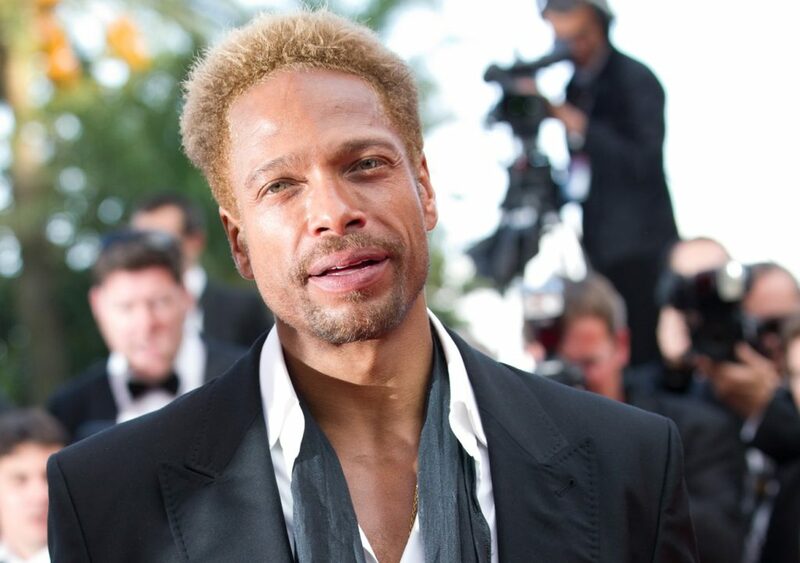 Gary Dourdan’s career never really took off since CSI. He has had a few run ins with the law, and was even arrested for possession of illegal substances. He had also been embroiled in a string of domestic incidents with his girlfriend. Things got so bad for him, that in 2012, Dourdan filed for bankruptcy, as it was reported that he owed about $1.7 million to creditors.